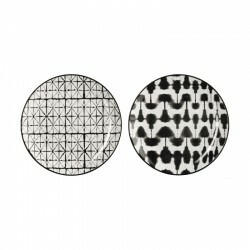 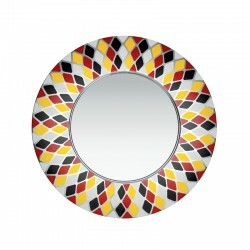 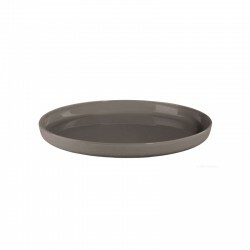 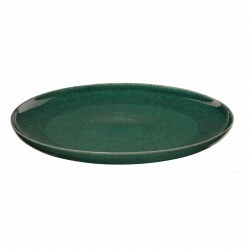 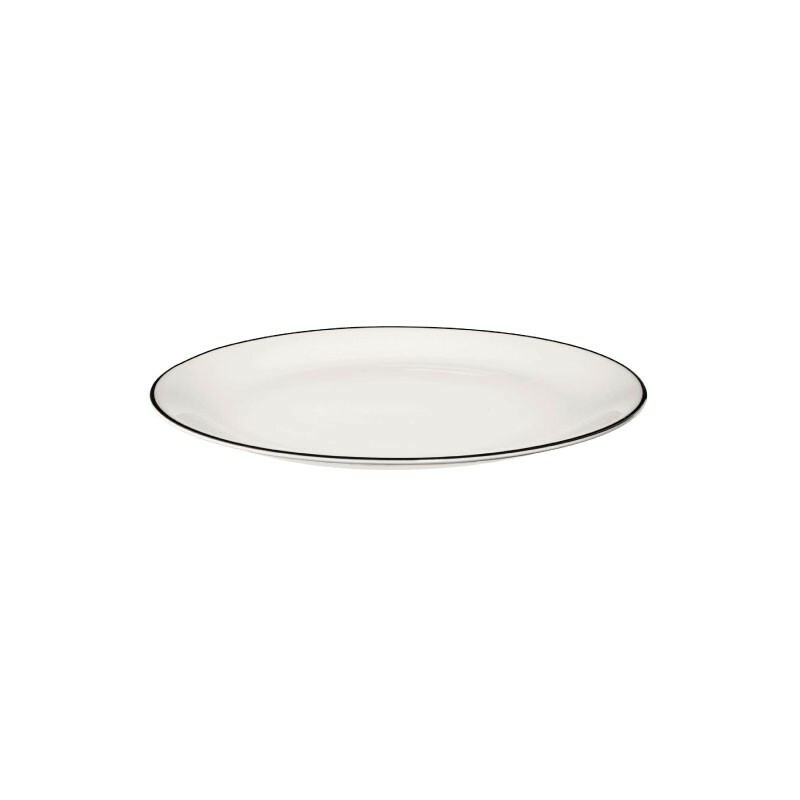 Dinner plate Ø26,5Cm from the series Ligne Noir with a diameter of 26.5 cm. 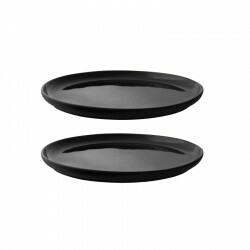 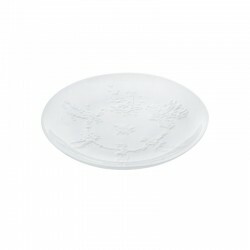 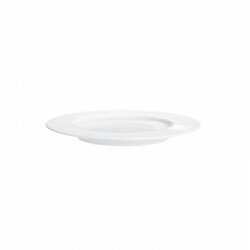 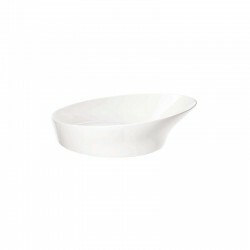 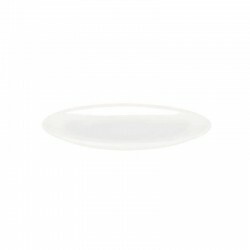 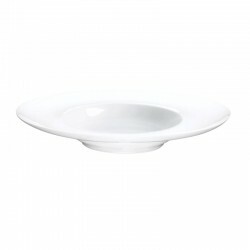 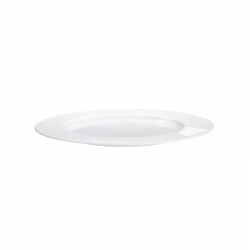 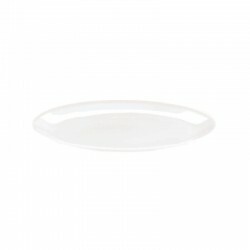 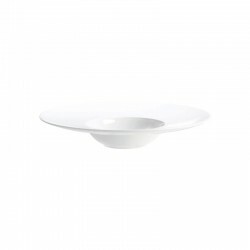 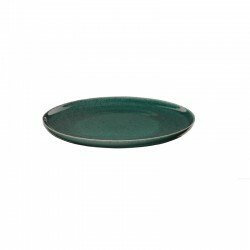 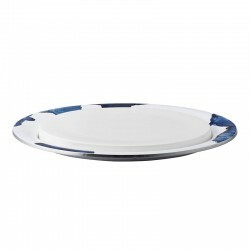 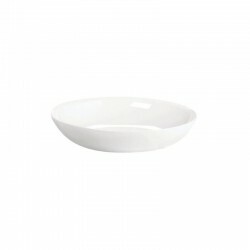 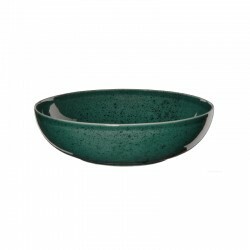 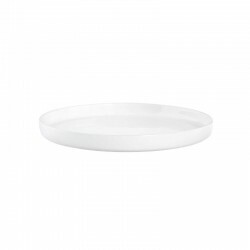 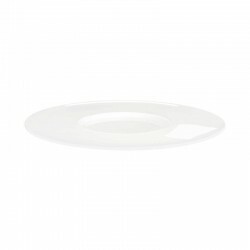 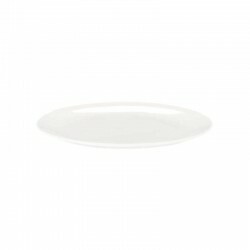 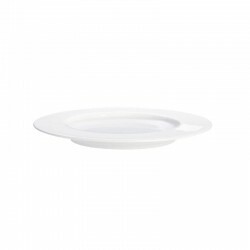 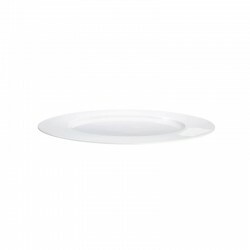 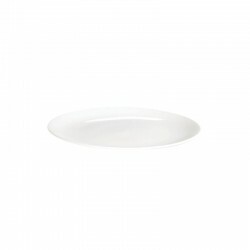 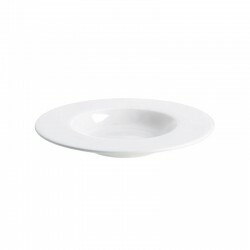 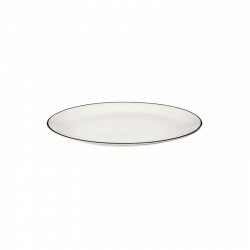 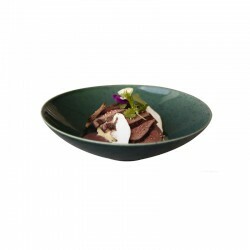 The high-quality plate is made of the finest, white porcelain with a slight shine and contoured black on the edge. 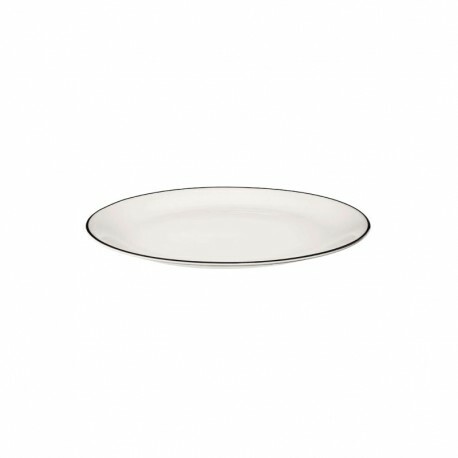 This graceful, black line is applied by manually. 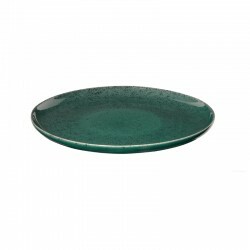 This will make your dining table an absolute eye-catcher.